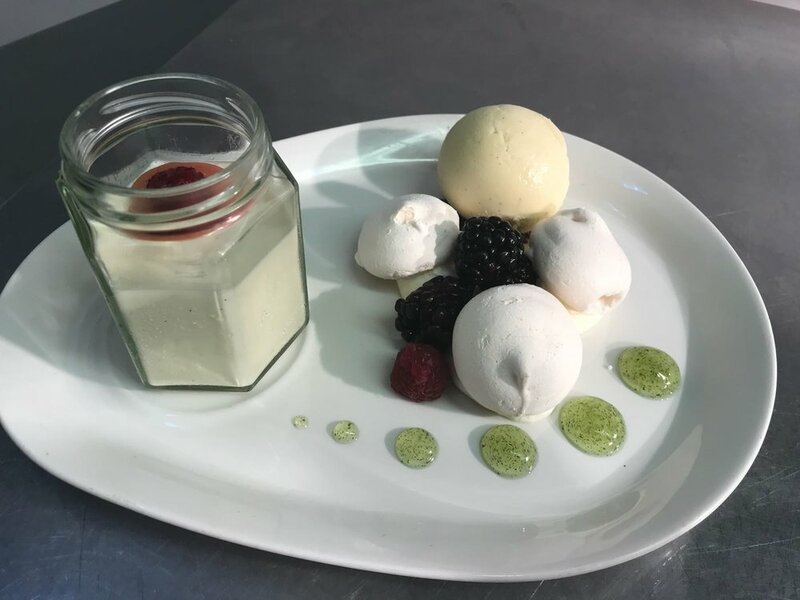 Head Chef Nigel Teague places a firm emphasis on using local, sustainable produce & organic where possible. 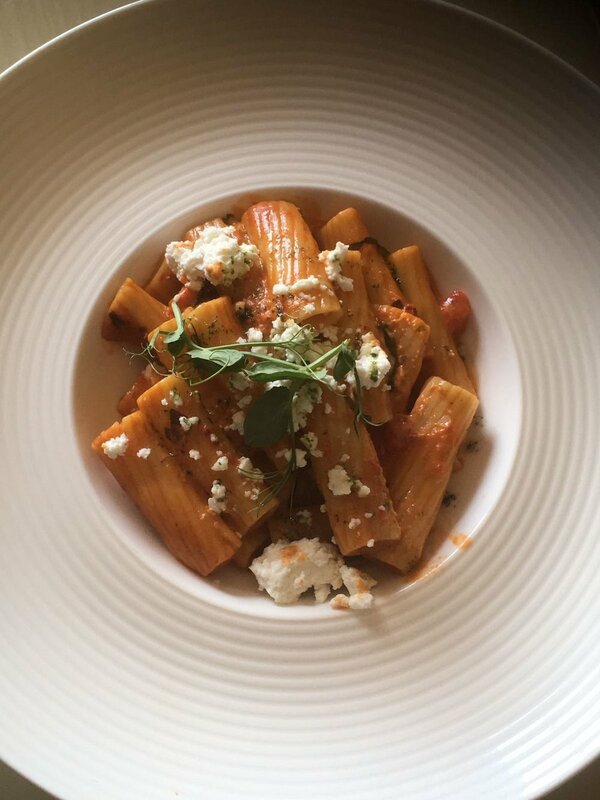 Nigel and his kitchen team always strive for excellence in the creation, preparation and service of their menus. 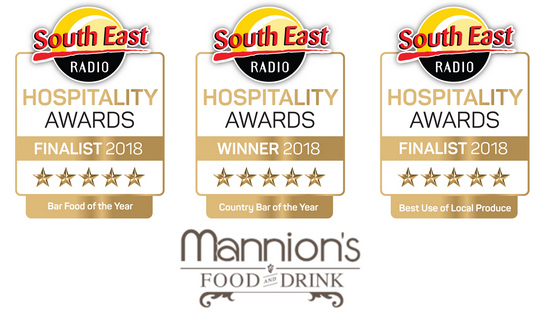 The collective team at Mannions have the common aim of creating a Gastro Pub where service, quality of produce, value for money and consistency is the main focus. 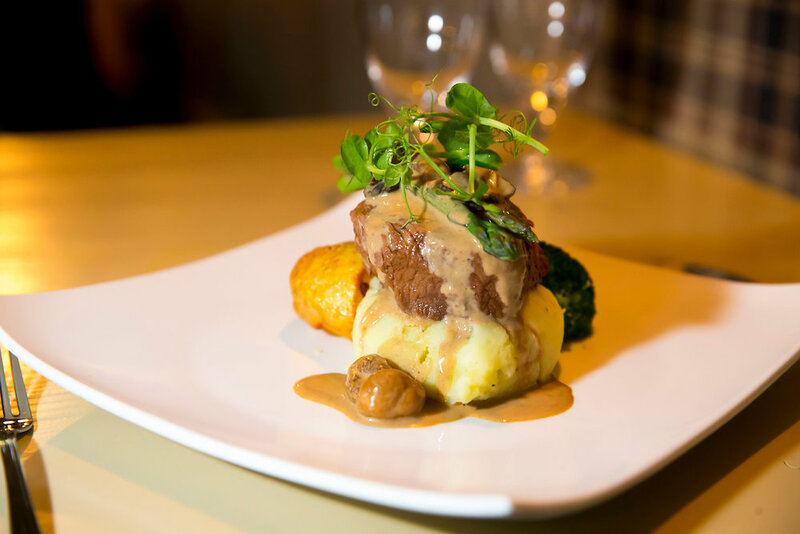 Whether you’re in for food or just a pint at Mannions you will receive a warm hospitable welcome, a fantastic casual dining experience in a buzzy atmospheric Gastro Pub. 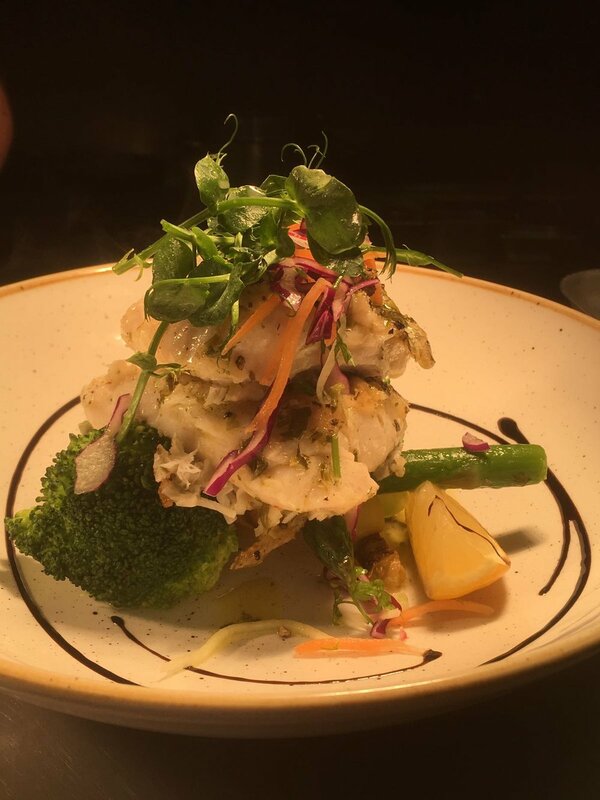 We use only fresh locally sourced Irish food in our dishes.